9400 square feet building sitting on 0.46 acre lot and plenty of parking space about half a mile from downtown Minneapolis. 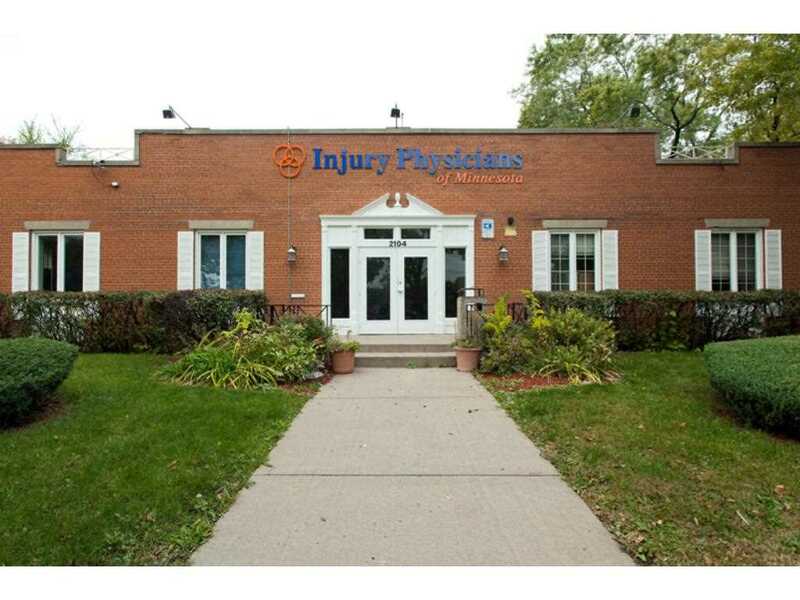 Currently Set up for a chiropractic/medical office but easily adjustable for other needs. Seller Open to Contract for Deed with the appropriate terms. Directions: Lake Street to Park Ave going North towards downtown. Building on the left on the corner of 22nd and Park in front of Peavey Field Park. I was searching for a Property and found this listing (MLS #4834265). I would like to schedule a showing for 2104 Park Avenue Minneapolis, MN 55404. Thank you! I was searching for a Property and found this listing (MLS #4834265). Please send me more information regarding 2104 Park Avenue Minneapolis, MN 55404. Thank you! Listing provided courtesy of Oak Tree Realty, LLC. MLS # 4834265: This property at 2104 Park Avenue, Minneapolis, MN 55404 is located in the Ventura Village subdivision and is listed for $1,000,000. MLS # 4834265 has been on the market for 699 days.